Craft offers a flexible, powerful Content Management System (CMS) based on proprietary visual content building blocks called Matrix. 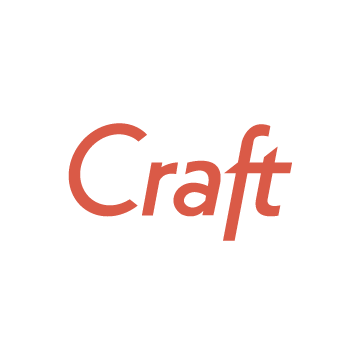 CraftCMS automates and simplifies the workflow for developers and content managers. Craft offers Matrix fields, highly flexible and customizable fields that can be configured and assigned to users, assets, tags, and global sets. Matrix fields are made up of multiple blocks, and blocks are made up of one or more custom fields. A Matrix field can contain unlimited types of blocks.